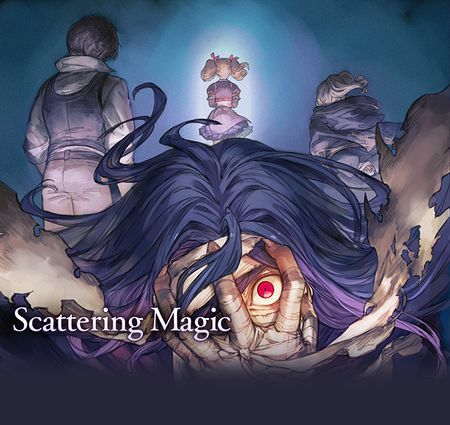 Scattering Magic is a side story that became available on April 17th, 2018. It is unlocked after completing Chapter 20 Story - Reach for the Skies . 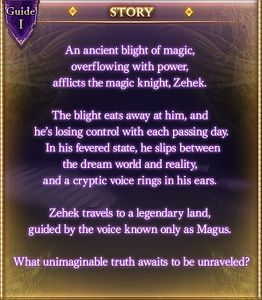 6 Challenge Battle: "Emerging Beast"
afflicts the magic knight, Zehek. he's losing control with each passing day. and a cryptic voice rings in his ears. guided by the voice known only as Magus. What unimaginable truth awaits to be unraveled? 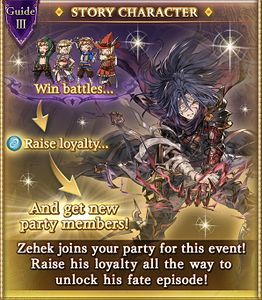 Fill the event character's loyalty bar to keep him permanently. 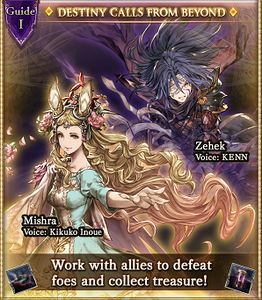 On the next turn, it'll have 5 turns remaining..
On the next turn, it'll have 1 turns remaining..
30-hit Light Damage to random allies. The Main Character is automatically set to a Light-element Knight for this battle. 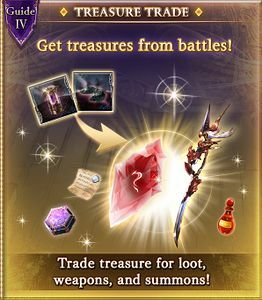 This page was last modified on 10 December 2018, at 13:43.